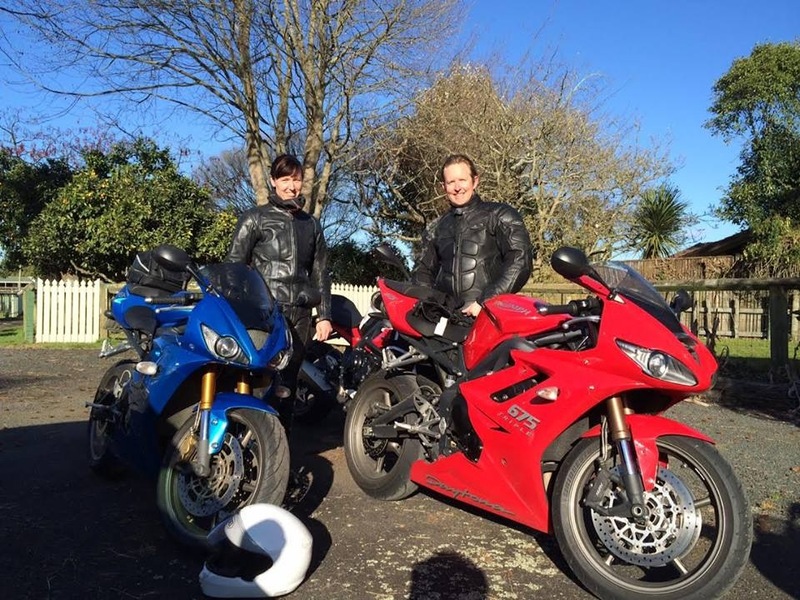 Founded by Bill Hadley, Riderqual is an NZTA approved training organisation that specialises in motorcycle training and assessment. 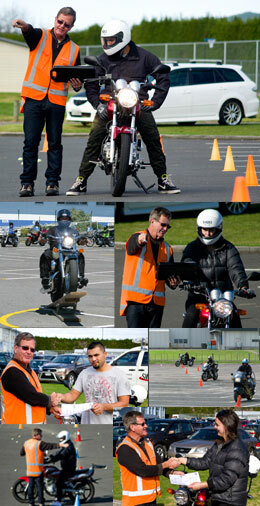 Having graduated as Top Recruit and Motorcyclist from the Royal New Zealand Traffic Officers College in 1974, Bill then began driver licences testing for all classes of licences in Tauranga in 1975, and instructing as an Approved Instructor in 1988. Previously operating as Worktrain, Bill has established a strong reputation as a trainer and assessor with now over 30 years in the industry and having trained 5,000+ students. Riderqual was formed to offer comprehensive solutions for riders at any stage, from beginner to advanced. Riderqual instructors are all passionate and active motorcyclists, who have set out to share their vast experience with new and returning riders alike. Focused on servicing the greater Bay of Plenty region out of Tauranga, Riderqual offers training for 2 wheels, Quad Bikes, Handling Skills Tests, CBTA 6R and 6F assessment rides and advanced road riding. Riderqual can accommodate your individual or corporate requirements through our customised training. We pride ourselves on our Duty of Care and strive to provide safe and comfortable learning environments for all students. 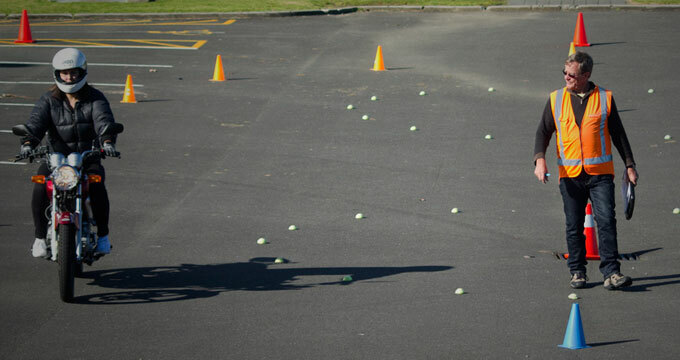 When conducting basic training and tests, we operate in a controlled safe area and away from traffic. Bill would like to welcome has youngest son Aaron to Riderqual. Aaron has been riding from the very young age of 7 when Bill brought both has boys’ trail motorbikes for Christmas and Aaron has never looked back (well only when merging). Aaron has recently completed has Instructor ‘I” endorsement and has been approved by NZTA. Aaron currently supports Bill with ACC ‘Ride Forever’ courses’ riding group lead and offering advice to fellow riders on training days’. 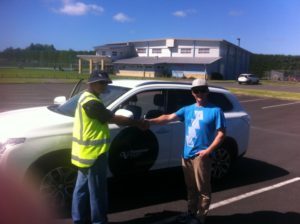 He is now conducting the Basic Handling Skills Tests (BHST-6L), and will progress quickly to become a CBTA assessor. 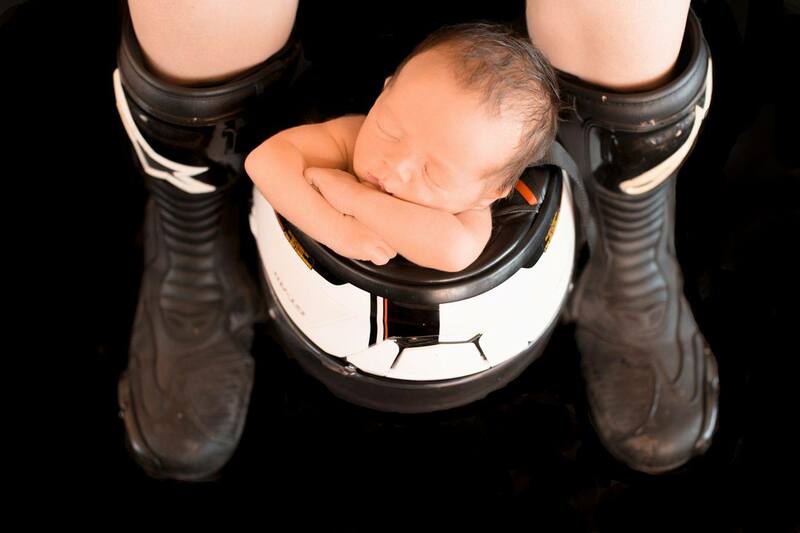 Riderqual would also like to welcome Aarons’ new born Son ‘Ryder’ to the Riderqual family. Be sure to keep a close eye out for this one, as he has all the hall marks of becoming a very gifted motorcyclist in the near future. Congratulations to both Aaron and Vicki.